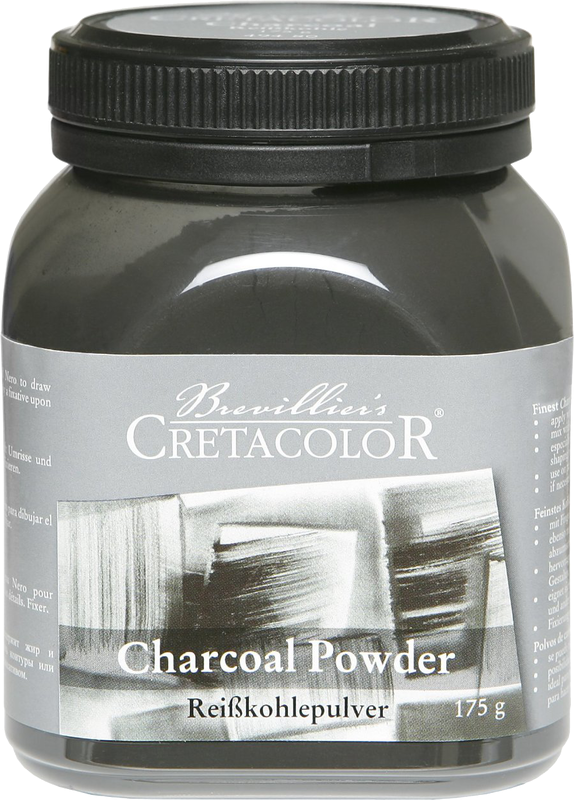 Charcoal is used is mainly used for creating finished drawings or making rough preliminary sketches for paintings. 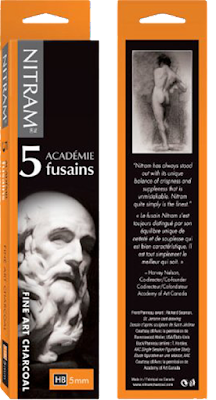 It has great covering power, intense blacks and in some cases is easier to erase than graphite. Charcoal is carbonized from burning in the absence of oxygen, it is actually burnt wood or the light, black residue after the wood has been burnt. White “charcoal” is actually chalk or titanium dioxide. Vine charcoal is produced by carbonizing sticks of wood—willow and linden being the most common. 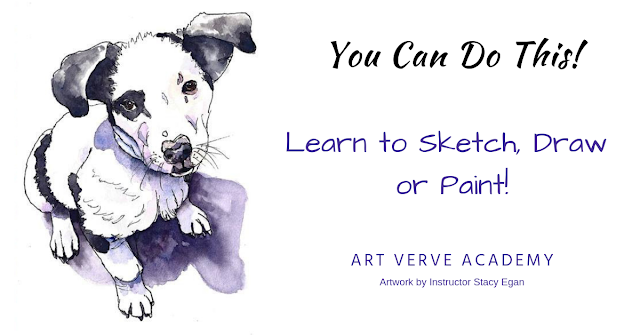 It is great for gesture drawing and easy to erase with an eraser or even by using your hand. 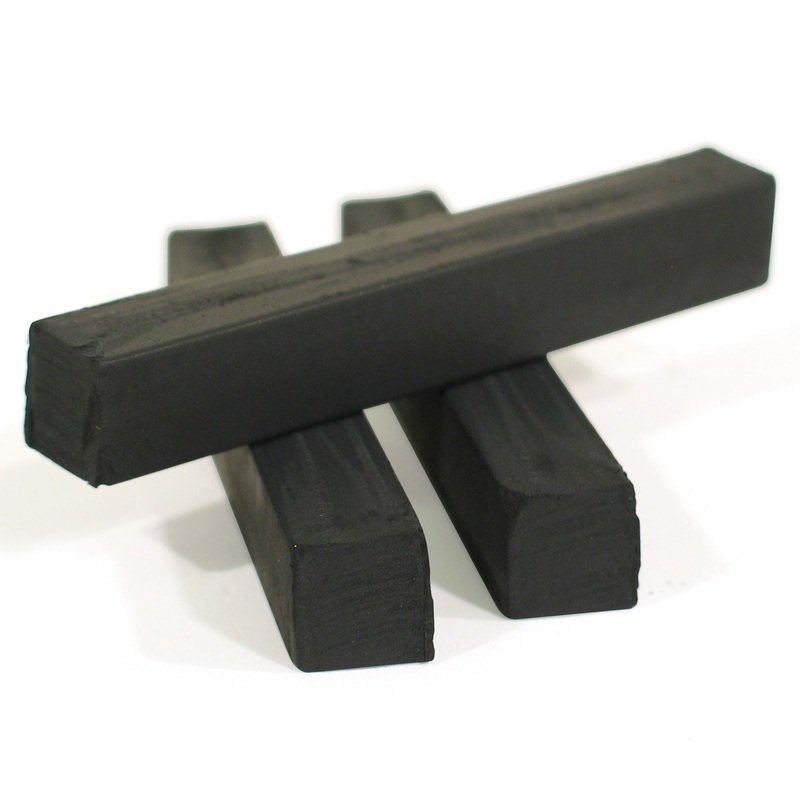 Compressed charcoal is powdered charcoal mixed with a gum binder; the hardness is determined by the amount of binder used. It is compressed into into round or square sticks. The amount of binder determines the hardness of the stick. It gets really super dark or black values for dark accents, but is not easy to erase, it will stain the paper. 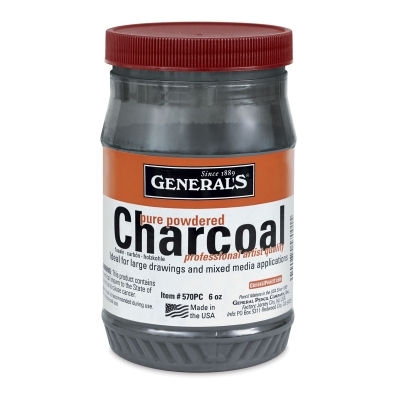 This also is the type of charcoal that is found inside of charcoal pencils. 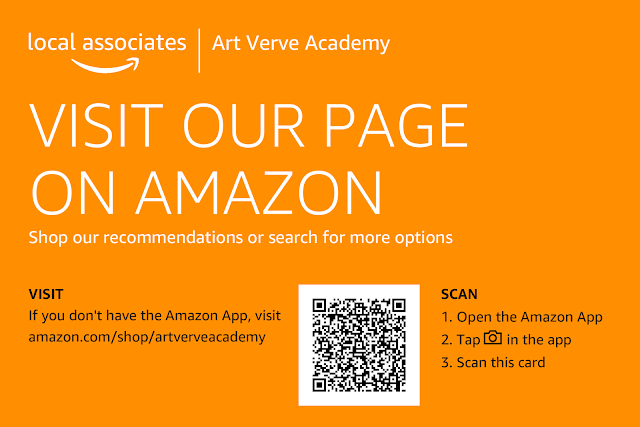 Both charcoal pencils and graphite pencils come in different grades such as HB, 2B, 4B & 6B. The hardness or softness is graded on a scale that came into use in the 20th century and is determined by the amount of binder used during the manufacturing process. The letters H for hard, F for fine and B for black are used as a continuum from very hard (9H) to fine (F) to very black (9B). The HB pencil is the middle ground and is the easiest to work with using an eraser. Charcoal pencils and pastel pencils are like distance cousins. They are both held together with a binder and encased in wood. 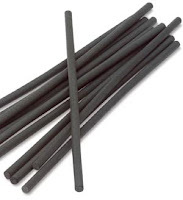 Charcoals pencils have compressed charcoal mixed with binder whereas black pastel pencils have black pigment (not just charcoal) mixed with a binder. Depending upon the brand, pastel pencils go on smoother than compressed charcoal pencils, therefore creating the capability for a smooth gradation in drawings. Sandpaper is preferred to sharpen charcoal pencils. Some charcoal pencils will break off in a manual or electric rotary sharpener so it is recommended to use a razor blade or an e-xacto knife with sand paper. 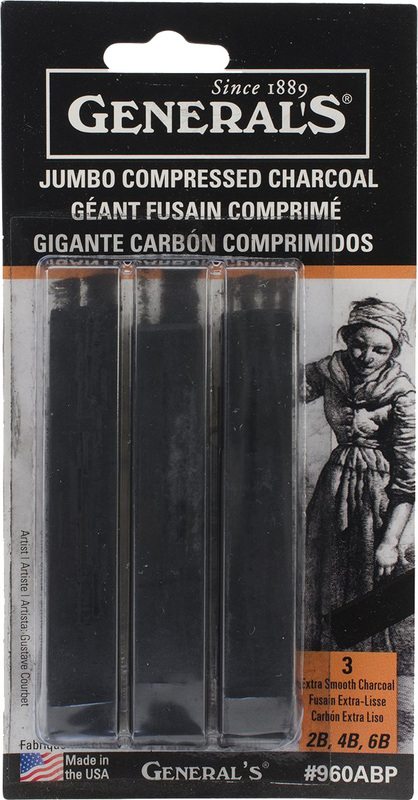 OR for pencil lovers: Faber-Castell Polychromos "Black"
Made from soot and clay, Faber-Castell Pitt Charcoal Pencils glide softly across the paper, rub and smudge easily, and can be erased and overlaid with a minimum of difficulty. 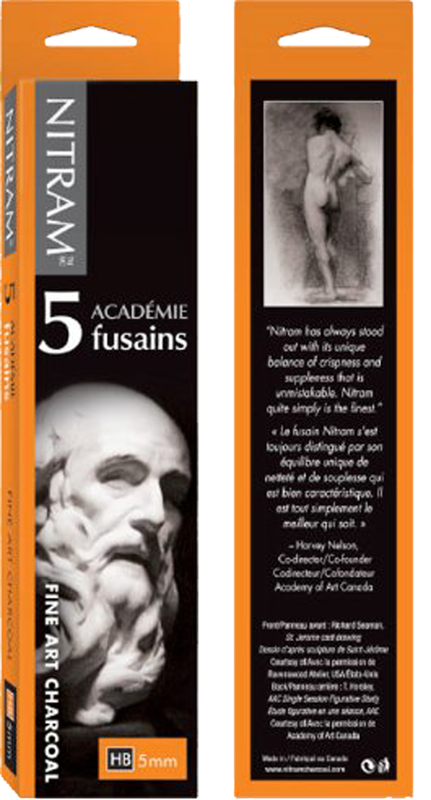 Grease-free and oil-free, these artist-quality charcoal pencils make bluish-black lines. For all pattern work and pouncing. Superfine, 100% pure artist-quality charcoal. Willow-type, extra soft, intense black. Article: "Why We Like Charcoal!"